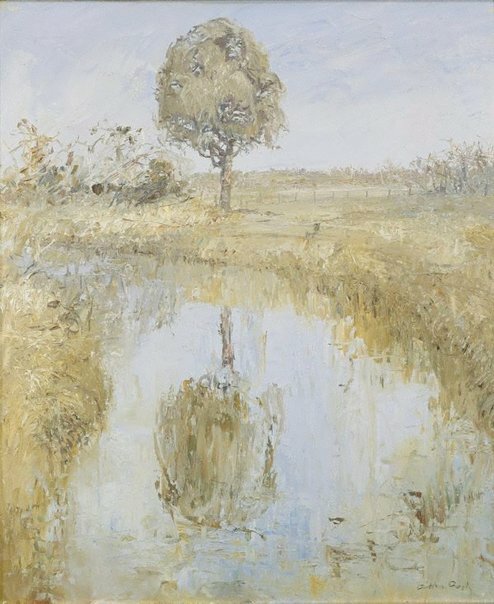 Signed l.r., brown oil "Arthur Boyd". Not dated. The art of Arthur Boyd , London, 1986, 103 (colour illus. ), 241. plate no. 24; Another version titled ' Sheoke Reflected in Tidal Creek' 1937 in the National Gallery of Australia, Canberra.